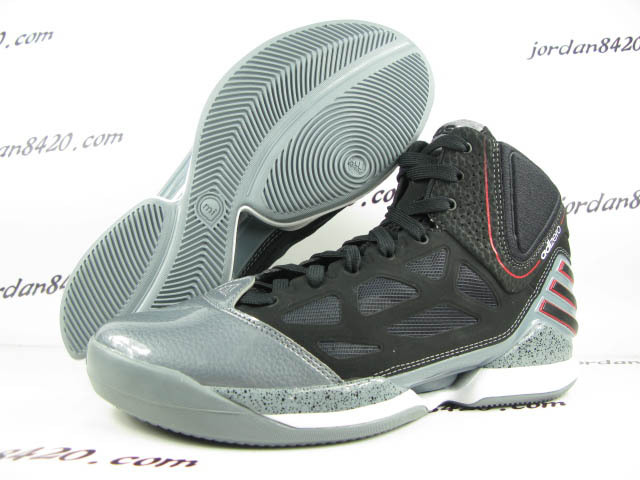 adidas adiZero Rose 2.5 - "Cement"
Perhaps in tribute to the biggest Chicago basketball legend of them all, this colorway of the Rose 2.5 features cement print detailing along the midsole. 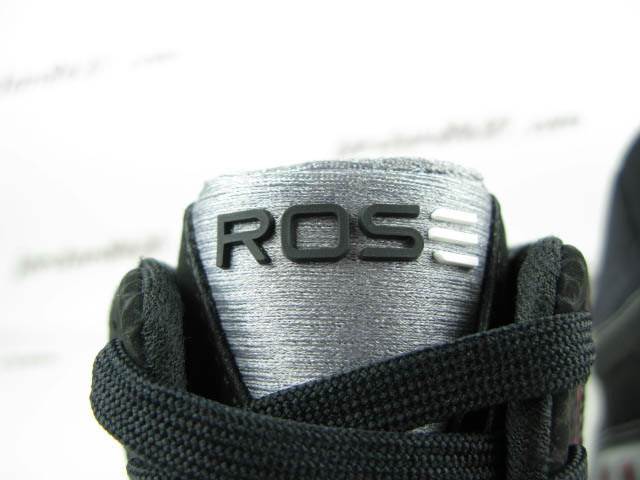 At the 2012 NBA All-Star break, Derrick Rose will make his now standard mid-season sneaker switch, leaving behind the adidas adiZero Rose 2.0 for the adiZero Rose Dominate. The Dominate, also being referred to as the Rose 2.5 in some circles, features a higher cut than the former and once again takes on a SprintSkin synthetic build. Other features include a SprintFrame stability system, padded ankle, patent toebox and a vamp peak symbolic of Chicago architecture's Structural Expressionist Movement. Perhaps in tribute to the biggest Chicago basketball legend of them all, this colorway of the Rose 2.5 features cement print detailing along the midsole, reminiscent of the classic Air Jordan III. The upper is black-based, blending synthetic material, mesh and nubuck. 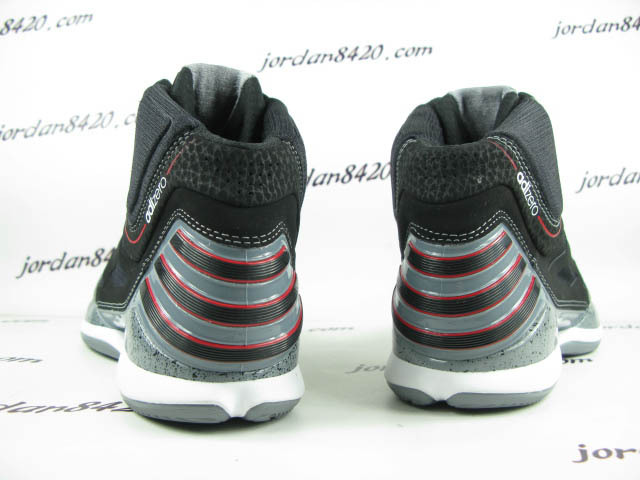 Grey patent leather is used for the toebox, while a black-striped grey heel counter wraps around the back. White handles the lower portion of them midsole, sitting atop a grey rubber outsole to finish off the look. 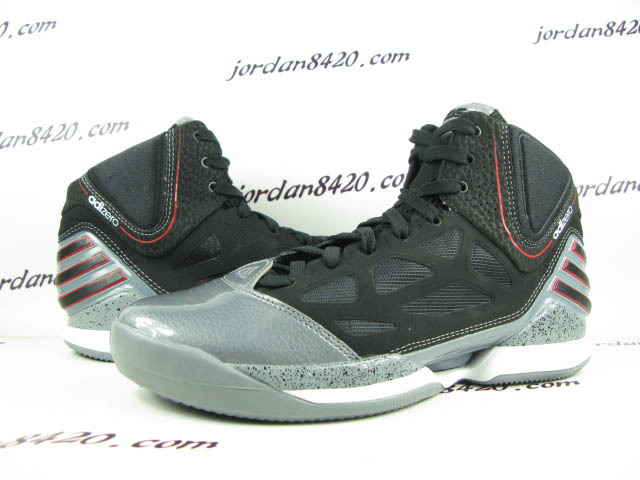 No release news for this pair just yet, but the model itself will launch in February 2012. Let us know what you think about the "Cement" Rose 2.5 below. Was it a good idea to give a cross-branded salute to Chicago basketball's legacy?